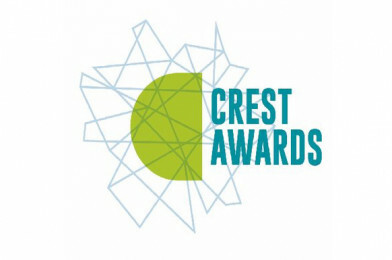 Thanks to funding from the Education Endowment Foundation, Crest will be working with NatCen, Britain’s largest independent social research agency to evaluate the impact of the Crest awards in terms of improving students’ attainment and progression in STEM subjects and developing students’ transferable skills. This is an opportunity for up to 200 schools in England to participate in a randomised control trial of the Silver CREST Awards in 2017/18 with a group of year 9 students. Half the participating schools will be randomly assigned, by computer, to the ‘treatment’ group and will deliver the CREST Silver Award in 2017-18 and the other half will be allocated to the ‘control’ group. Participating schools will receive £600 and will make an important contribution to understanding how independent, hands-on project work can impact student achievement and progression in STEM subjects. The report also indicated that students eligible for Free Schools Meals saw a larger increase in their best GCSE science score.